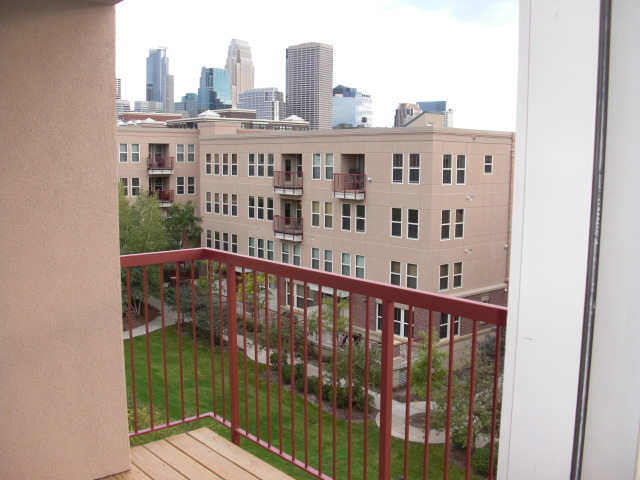 Riverstation has 348 homes, a mix of condos and attached town-homes that span over 3 blocks in the electric North Loop neighborhood Downtown Minneapolis. Riverstation offers the largest green space of any other condo project in North Loop. Town-homes consist of two stories, they features a private patio and a gated entrance. Kitchens and living areas are on the ground floor in these town-homes. You feel a sense of rural charm in an urban area. Riverstation Condos have hardwood flooring and stainless steel appliances with kitchens decked out with modern finishes and granite counters. 3rd and 4th floor units have balconies. Gas grill are only allowed on the lower level patios due to city fire code rules. 50 Guest parking options are found on the side streets in between building entrances at Riverstation Condos and total the most of any North Loop residential property. No Gym or party room are offered. Riverstation has the largest green space of any residential project downtown. If you're interested in learning more about Riverstation Condos for Sale. 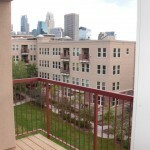 Contact MPLS LIST today. Move-In Times: Weekdays and Sundays from 8am-4pm. Advanced reservations needed to avoid an aggressive $500 fine. Rental Cap: No Cap. Leases must be a min of 12 months in length. Renter Pays: Gas, Electricity - (Heat and Cooling) Cable, Internet and Phone.